• The final date to submit a budget for a non-ticketed event is March 28th, 2019. • The final date to submit a budget for a ticketed event is March 7th, 2019. • Any budgets submitted between March 29th and April 24th, 2019 at 5 pm must be either for Fall 2019 events or Summer conference funding. RSOs requesting over $1,000 for a special event are required to have a pre-event planning consultation to discuss their event. 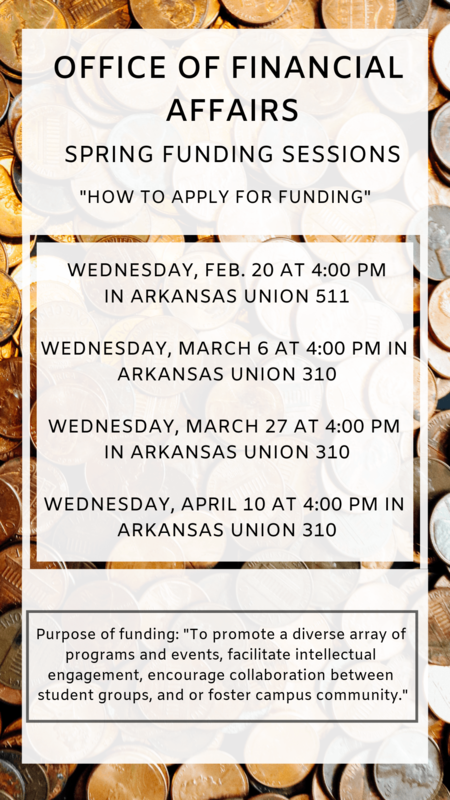 Contact Shani Sullivan at sns021@uark.edu to schedule a consultation. 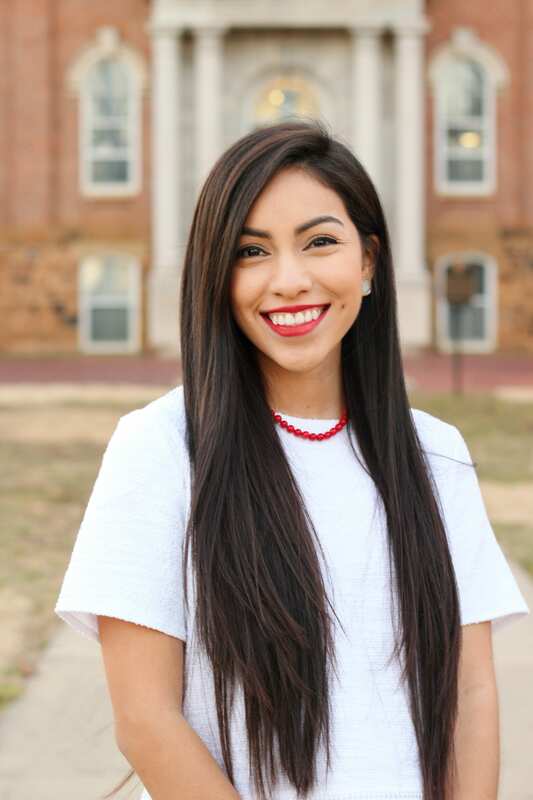 Purpose of Funding: To promote a diverse array of programs and events, facilitate intellectual engagement, encourage collaboration between student groups, and/or foster campus community. Your Student Activity Fee is allocated through Associated Student Government to Registered Student Organizations to cover costs related to conference attendance, special events/programs, and office supplies for RSOs. 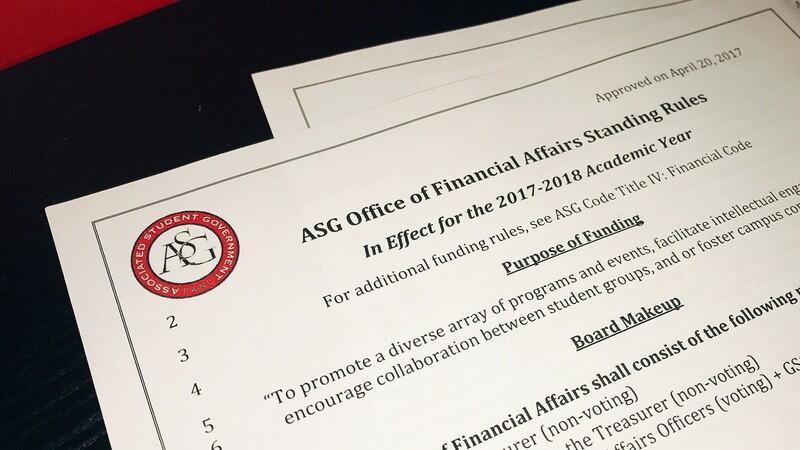 The Financial Affairs Board meets on a weekly basis to review and approve proposals. 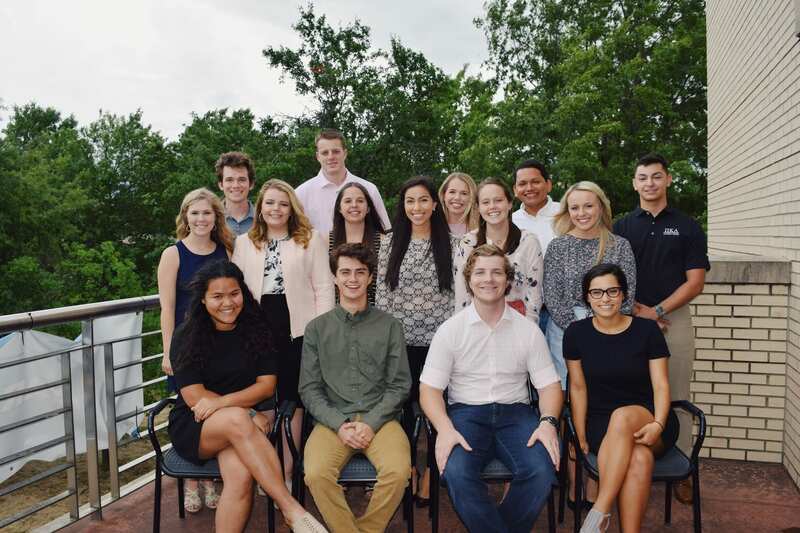 The nine-member board is chaired by the ASG Treasurer. Any RSO can request funding. The corresponding pages include the Standing Rules and documents RSOs need to request funding. 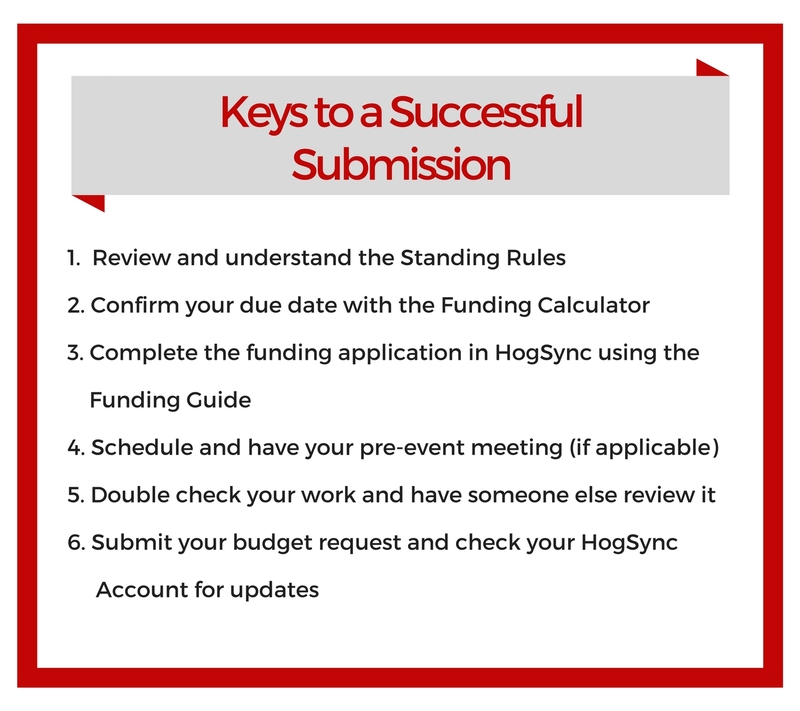 It is highly encouraged students read over the standing rules and funding guide before submitting a budget. These documents will be beneficial in understanding the Office of Financial Affairs rules and the budget submission process.